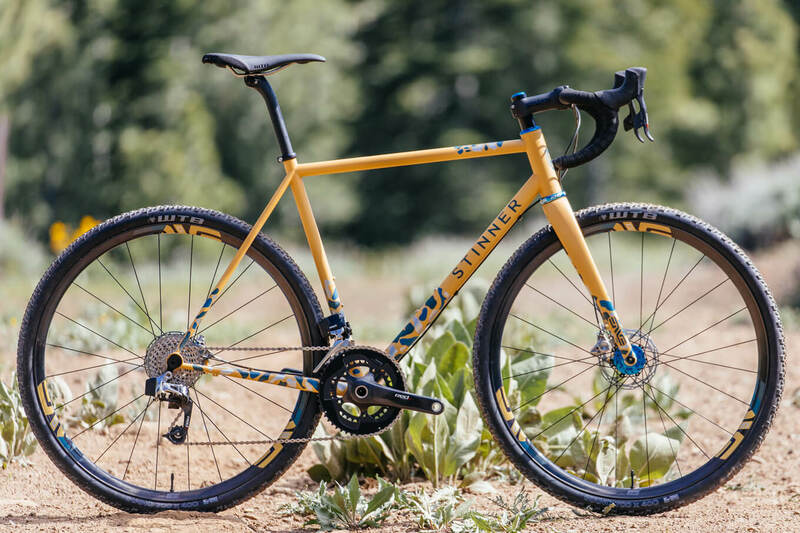 Bicycle frame building and trail building are as much forms of art as they are meant for adventure. 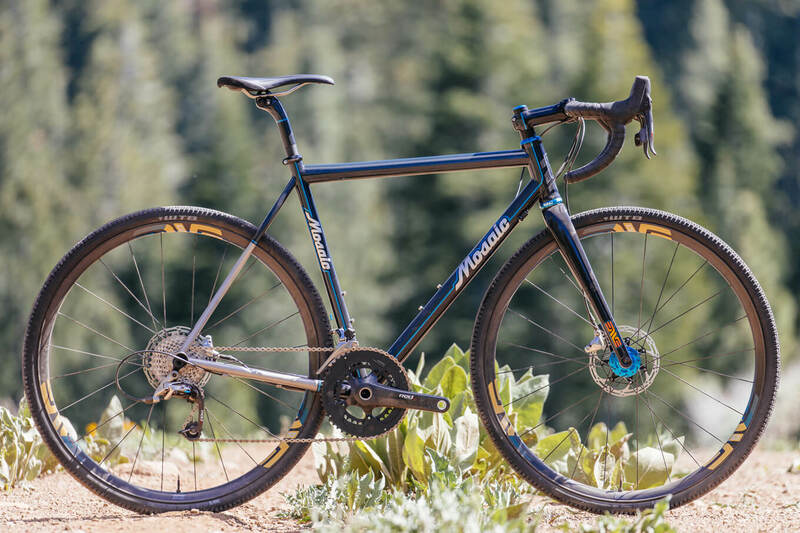 The Sierra Buttes Trail Stewardship is honored to be the beneficiary of Builders for Builders, an online raffle running from now until June 15 where each $20 ticket enters you to win one of four custom-built gravel bikes from Stinner Frameworks, Sklar Bikes, Mosaic Cycles and McGovern Cycles, all made specifically for the Lost and Found Gravel Grinder. 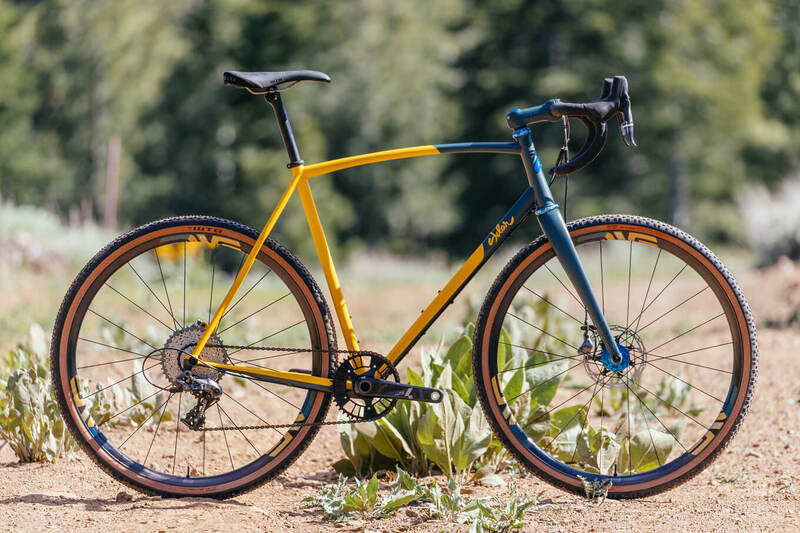 These four one-of-a-kind bicycles are outfitted with custom paint jobs and high-end components from ENVE, Chris King, SRAM and WTB, creating four completely unique creations. 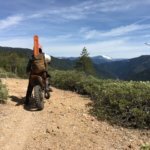 Check out the bikes below. 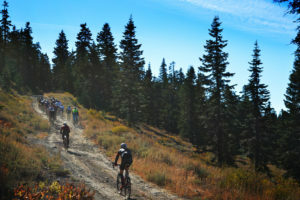 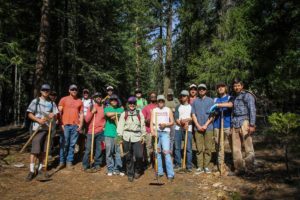 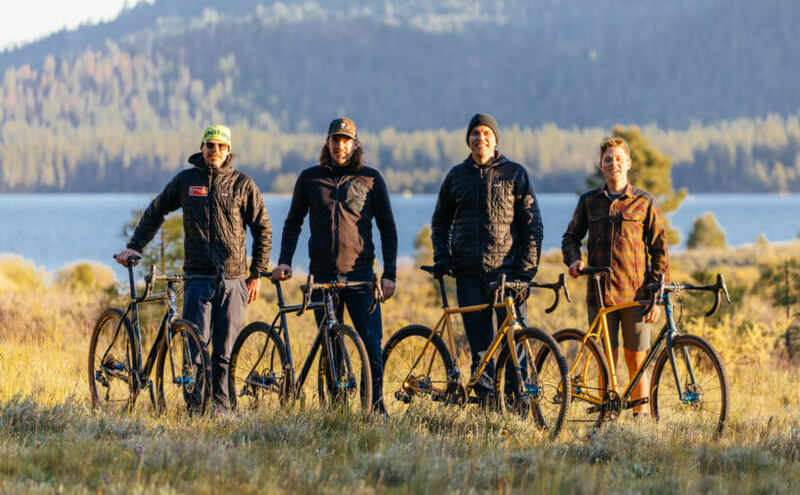 For everyone familiar with our 5 Bucks a Foot fundraiser, Builders for Builders is similar in concept, with all proceeds from the drawing of these four bikes going back to the Stewardship to fund new trails and creating much-needed jobs in Plumas and Sierra County. 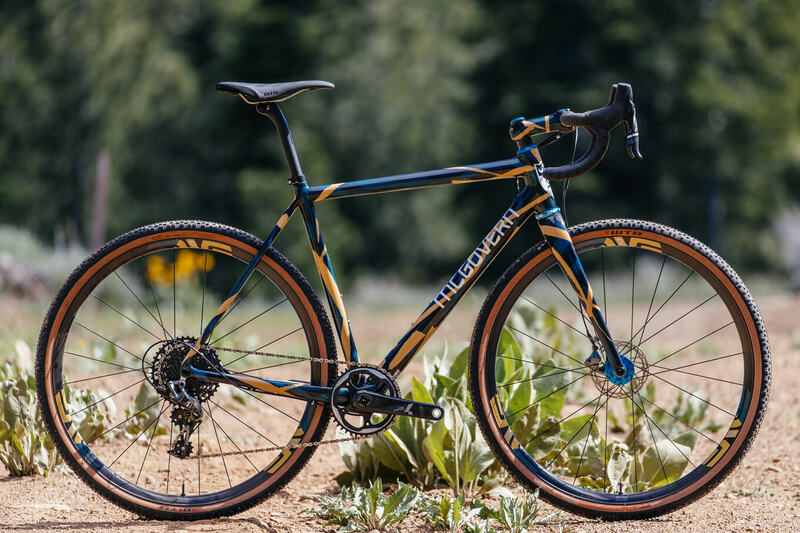 In addition to the proceeds going to support successful trail projects like the new Gold Valley Rim Trail and the final two miles of singletrack on Mills Peak Trail, but four very lucky people will be the new owners of a completely custom built gravel bike made specifically for the remote and beautiful backcountry near Lake Davis where the Lost and Found Gravel Grinder takes places every first weekend in June.